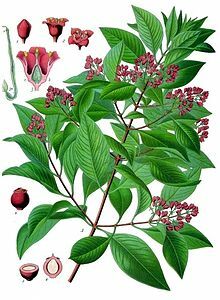 Article abstract The anatomy of Santalum album (Sandalwood) haustoria. ↑ Asian Regional Workshop (1998). Santalum album. २००६ विलुप्तप्राय प्रजातियों की IUCN सूची. IUCN २००६. अभिगमन तिथि: 2007-02-08.